Mint UNDERTAKES to offer you customer service based on quality work which will be completed in an agreed time frame and on budget. Mint NEVER leaves your job to start another. If Mint WORKS for you, we undertake that workers will be on-site working for you from day one to completion. Mint will deliver a truly PERSONAL SERVICE tailored to your specific needs. Mint ADVISES on your fittings and fixtures so they always complement the period and scale of your property, your individual taste and your lifestyle. Mint PROMISES that nothing is ever too much trouble. Mint delivers ATTENTION TO DETAIL and professional craftsmanship, to ensure a positive experience for you from initial consultation right through to the completion of your project. What makes Mint Builders unique? Each project we undertake is bespoke, and we will use all of our skills and expertise to tailor the finish to your individual requirements. You can choose Mint Builders with confidence, safe in the knowledge that our experience and dedication will ensure your project runs smoothly and efficiently throughout every stage. How quickly can you start if we decide to go ahead? 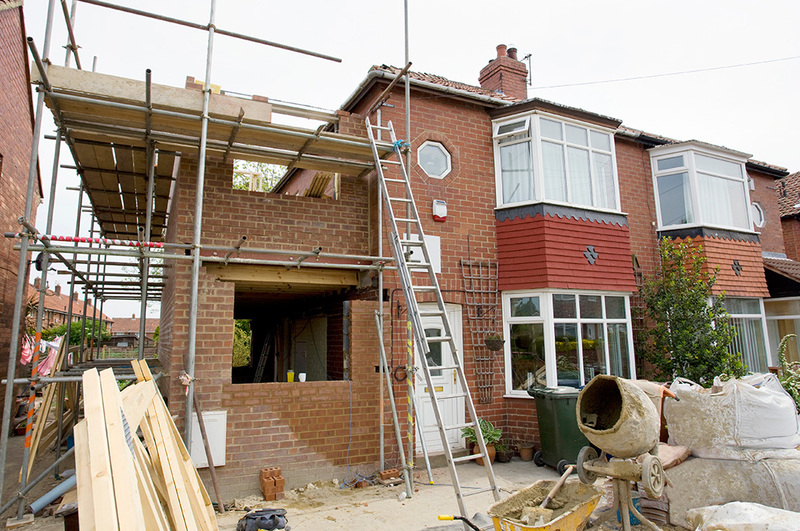 Our lead time varies throughout the year, but, there is typically at least a 4 – 6 week wait for major renovation works. We believe that adding value to your property should be carried out using a considered and careful approach. Leading up to your start date, we will work with you to review design elements and material choices for your project and make any required adjustments accordingly. How long does it take as an example to renovate a large bathroom or kitchen? Each project is individual and would depend entirely on the existing decor alongside the complexity of your new design. We plan each job thoroughly, so that the installation runs as efficiently as possible. Are you insured and or a member of any trade bodies and organisations? To give our clients peace of mind, we carry full public liability insurance up to £5m. 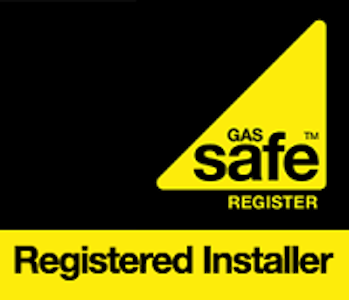 Mint Builders are also fully vetted members of the Federation of Master Builders, Gas Safe registered and NICEIC approved. …Mint – what we say, we do!